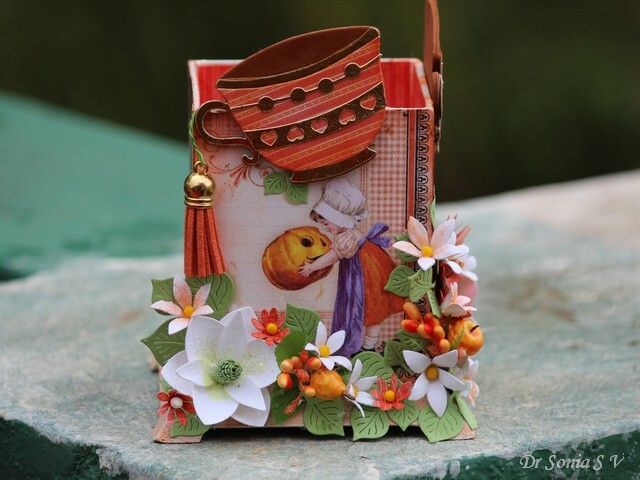 Hi friends sharing a 3 D birdhouse I made using Crealies dies and gorgeous Graphic 45 papers with a bit of recycling thrown in. 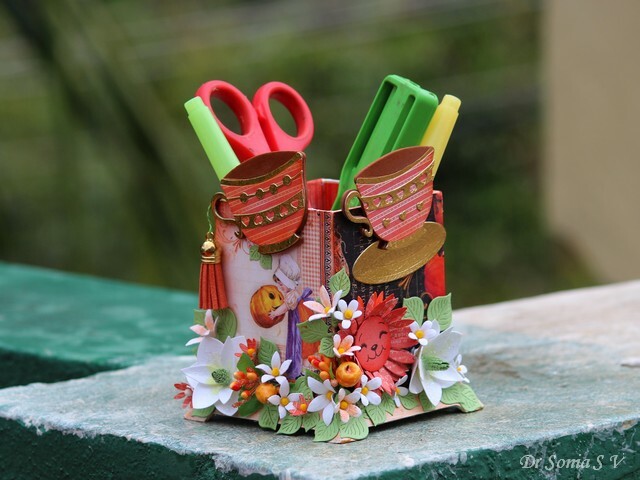 I used the same Crealies dies to make birdhouse Tealight holders earlier this month [link here : Teacher's Day Gifts] and loved the projects so much I decided to give another twist to it! 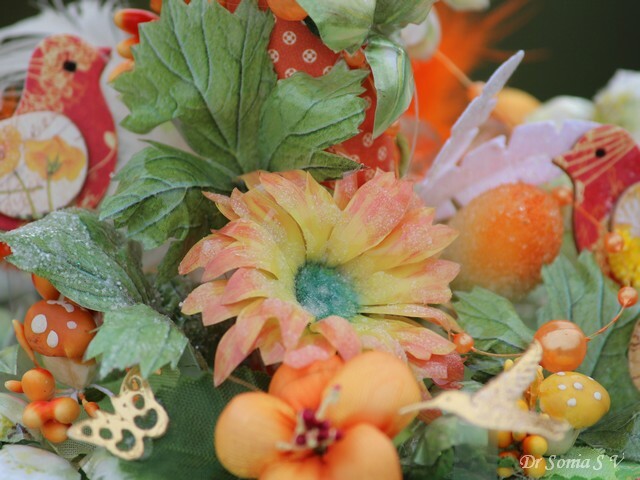 This is a fall themed home decor idea with mushrooms, flowers, pearls and flowers galore. 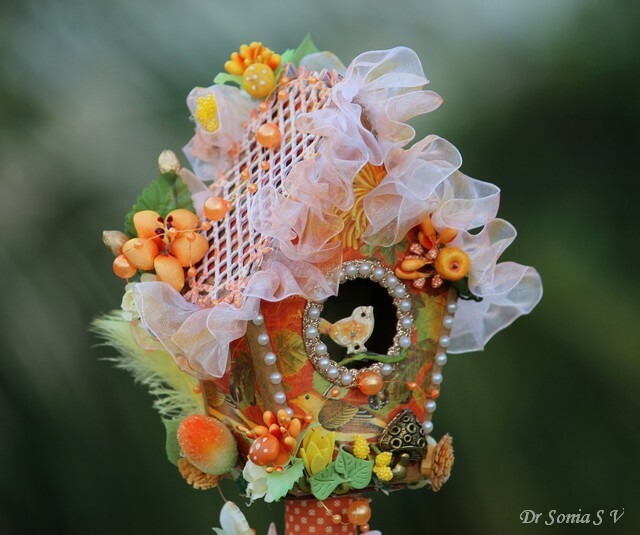 A little birdie perching on a tiny branch is peeking out of her home! 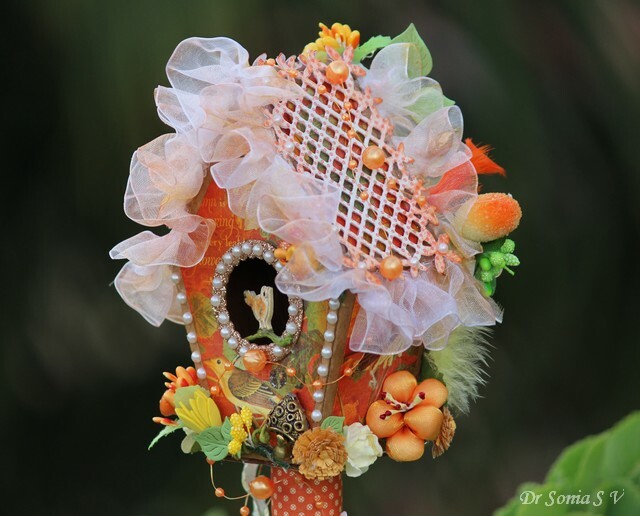 I recycled a cardboard tube [ the inside of a roll of bandage] by wrapping it with Graphic 45 paper and used it to form a stand for the birdhouse. 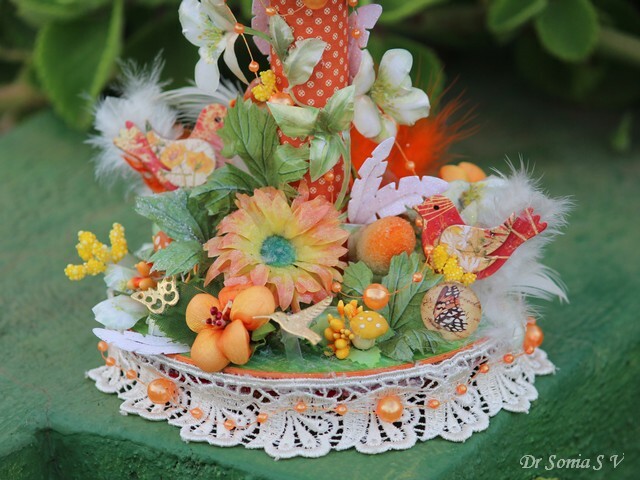 The little garden on the base of the birdhouse has Sospeso Trasparente flowers, puffy fabric flowers, mushrooms, butterflies and birds! 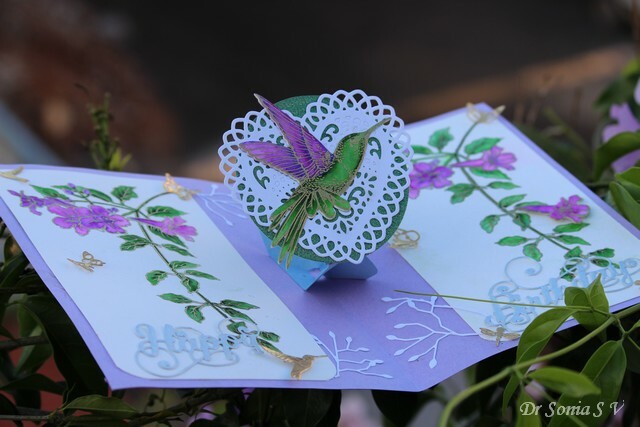 The tiny butterfly and hummingbird are popped up on acetate so they appear to literally fly!! 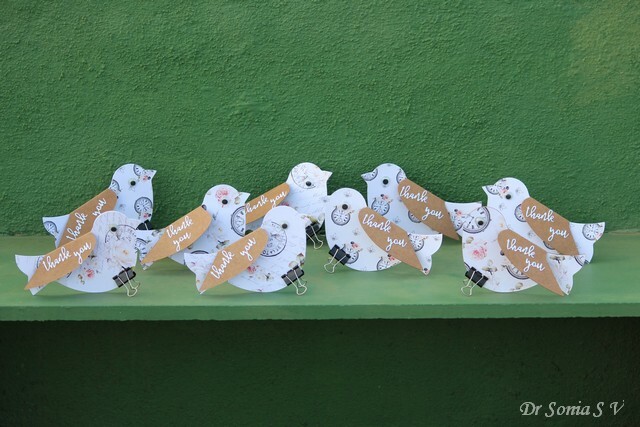 I used Crealies dies and scraps of Graphic 45 papers to make the birds . 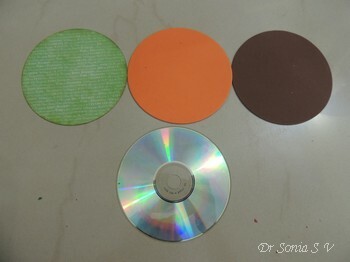 It is so satisfying not to waste even the tiniest bit of your favorite paper! 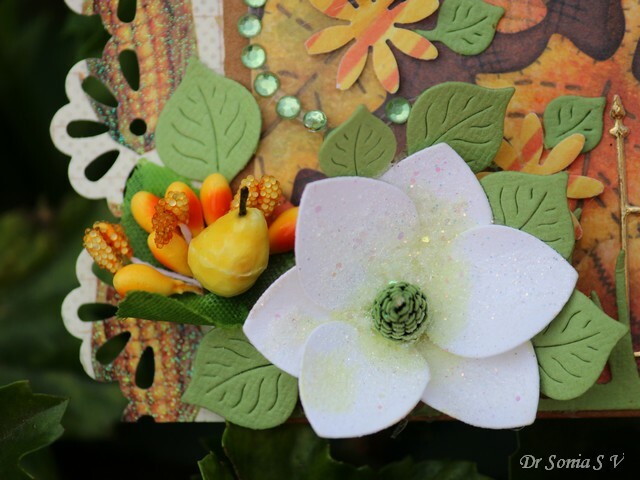 The shimmering white feathers you can see peeking from places were also made using Crealies dies. 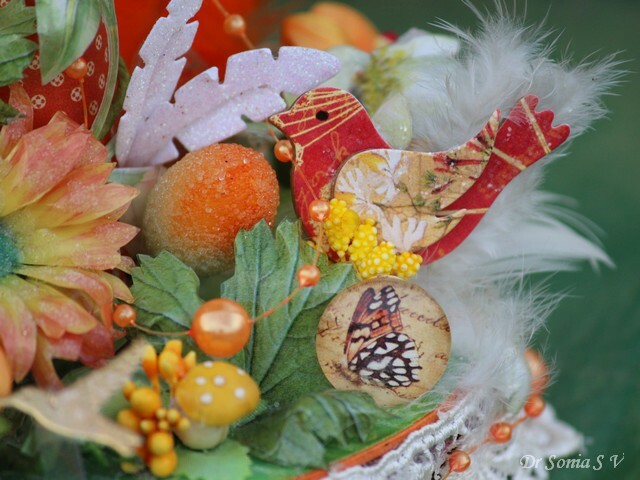 The shiny butterfly disc was made from a scrap of Graphic 45 paper and a glass cabochon! 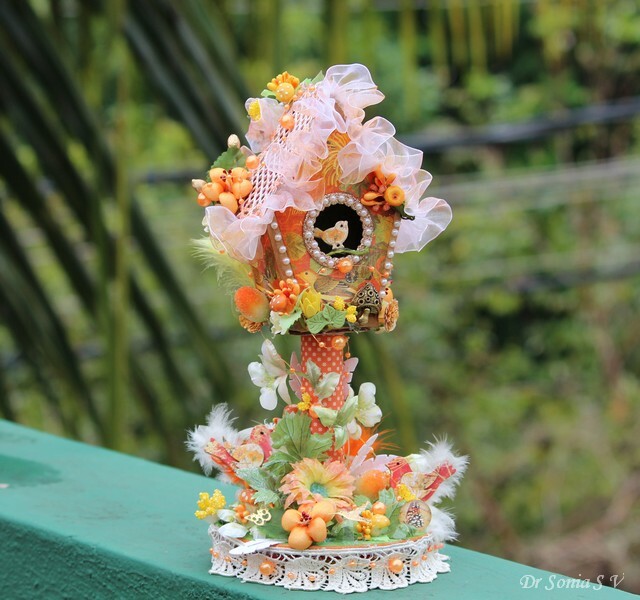 And that is how the birdhouse looks on our terrace garden.I hope you liked this idea. 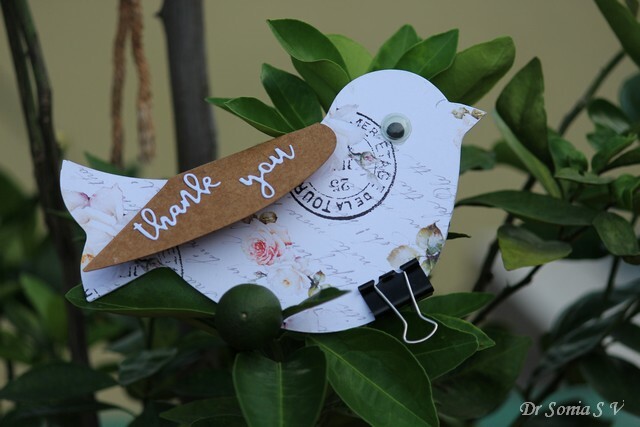 Hi friends , here are some cute little birdies chirping by to say hi to my blogger friends and visitors! The birds are perching atop our bonsai orange tree. 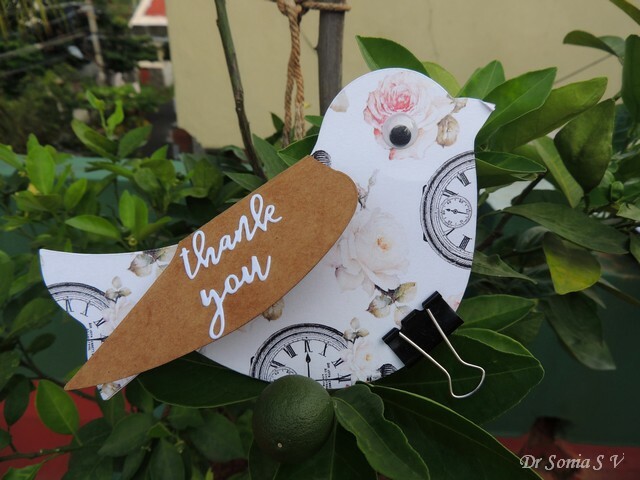 I used a Sizzix BigZ bird die to make the bird shaped cards which are Thank you cards for my daughter's school teachers. And yes we made 9 of them as she has 9 teachers this year! 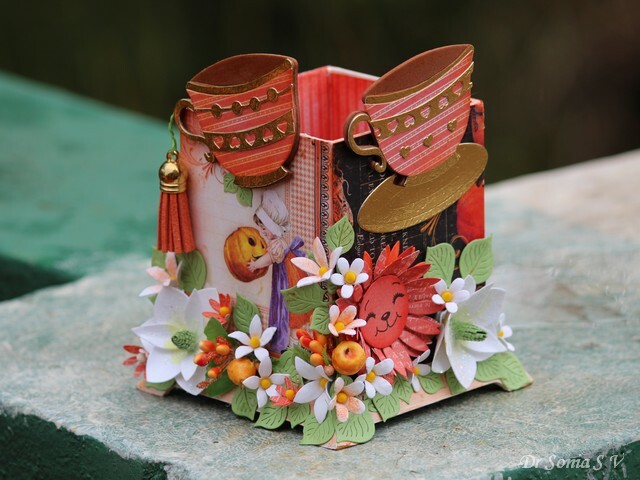 Hi friends, sharing a birthday card I made for a crafty friend I "met" on social media . I had missed her actual birthday so this was a rather hurriedly put together card to wish her a belated one! 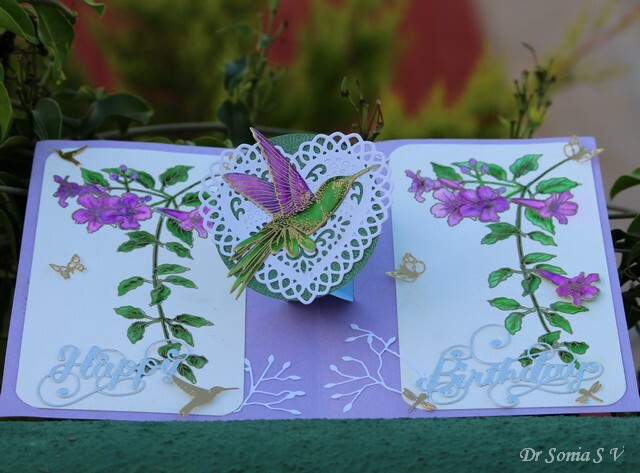 The humming bird and flowers are stamps from Stampendous which I heat embossed and water-colored with Zig Brush Pens . 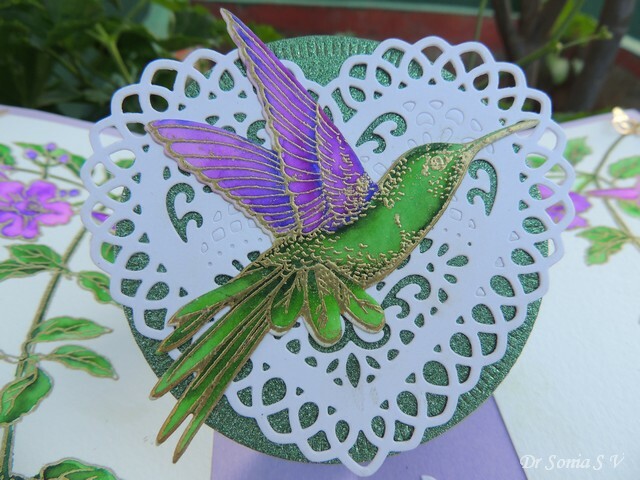 The hummingbird was put on a Spellbinders heart die cut and pops up in the center of the card by a twist and pop mechanism. 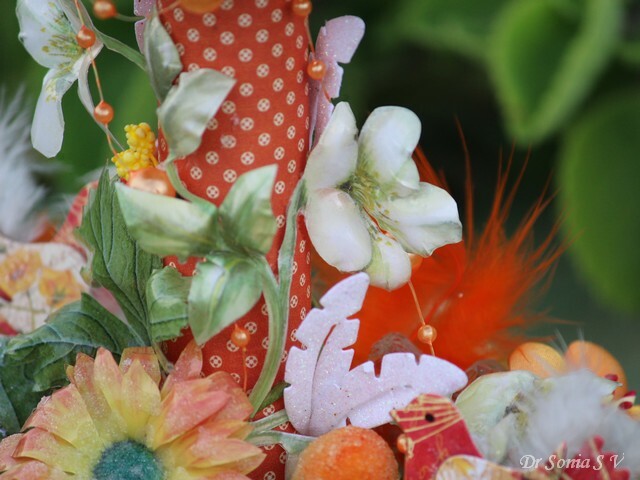 I also added tiny golden butterflies, little golden hummingbirds and golden dragon flies! 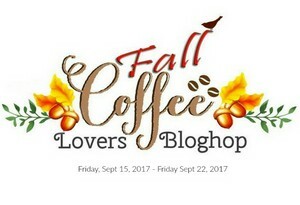 I will be dropping by soon friends...I have some repair work going on at home so a little caught up in that. 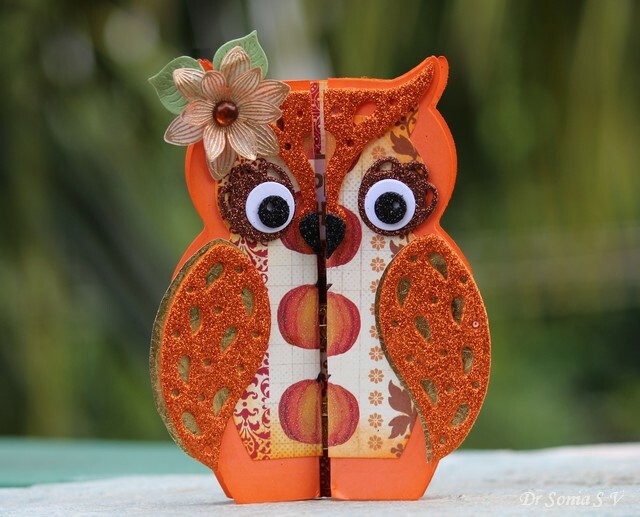 Hi friends sharing another little Owl shaped card. This time popped up the polka dotted wings on a wing cut out of black glitter foam and bordered each wing with glitter foam leafy birder cut from the Poppystamps Emory Oval Frame die. 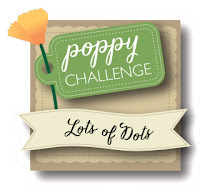 Experimented combining different dies to make a simple flower[ used the Cheery Lynn rose to cut the flower petals from dotted pattern paper and the Poppystamps large icelenad poppy die to make the glitter central pollen. 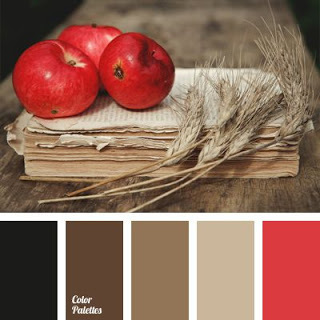 Hi friends , are you surprised to see so many posts from me? 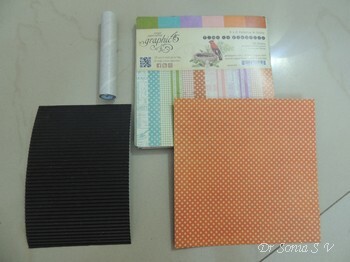 I am on a determined spree to use up hoarded craft supplies. 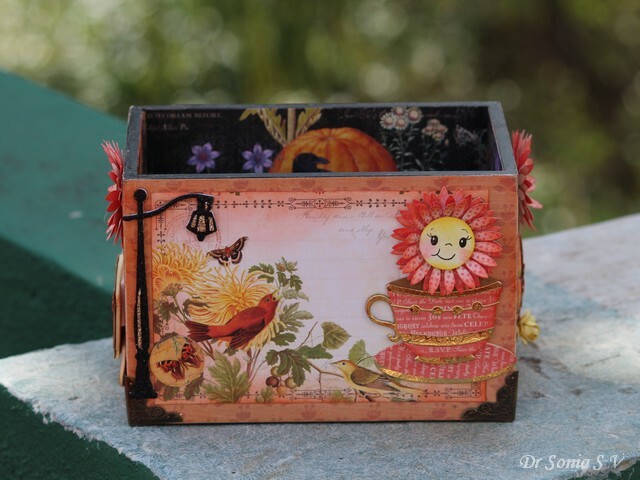 Do you have pretty papers that you love too much that you can't bear to use them...? Hehe I am big time guilty of that one and hope some of my friends can relate!! 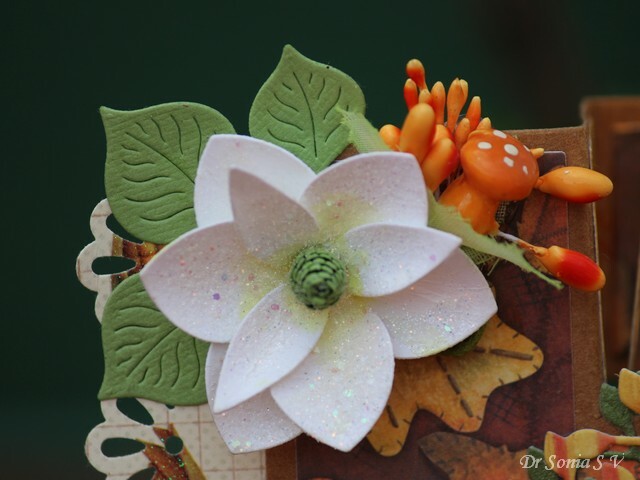 The Magnolia was made with a Spellbinders die and a subtle shimmer added using a special glitter called Crystal Clear. 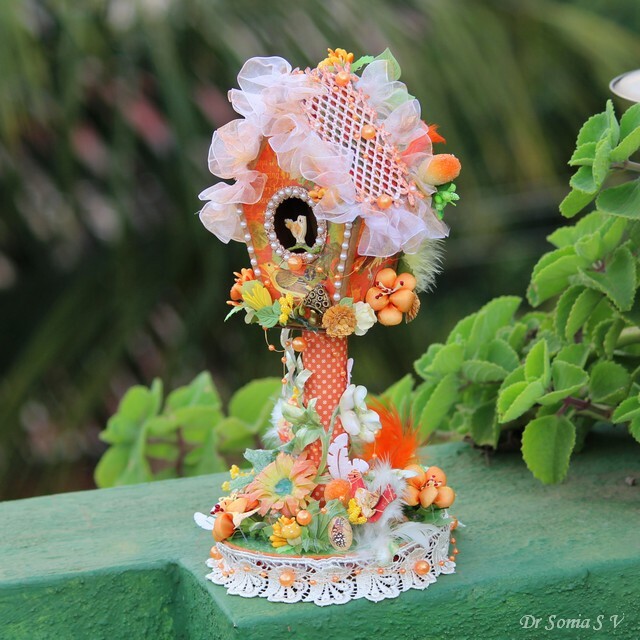 This beautiful glitter[available in India and also sold by the Heartfelt creations, USA] is made by my talented friend Rajni Chawla and she was so kind to send it to me to try out.Thank you so much Rajni! 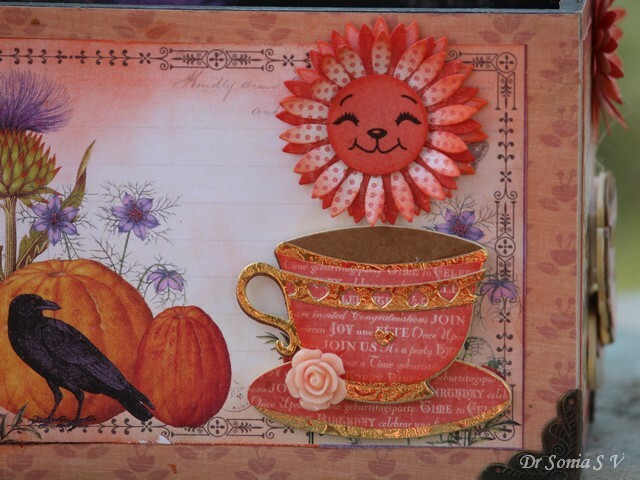 I added rhinestone swirls above my tea cup and a shiny chocolate disc on the saucer! 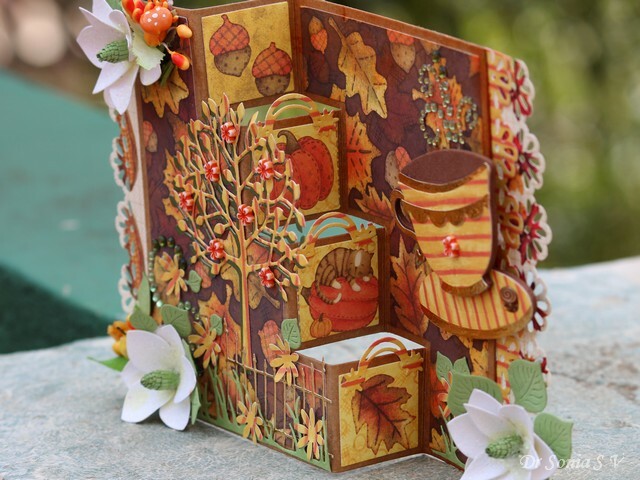 Here is the side view showing classic fall elements on each step : acorns, a pumpkin, a lazy cat and fall leaves! 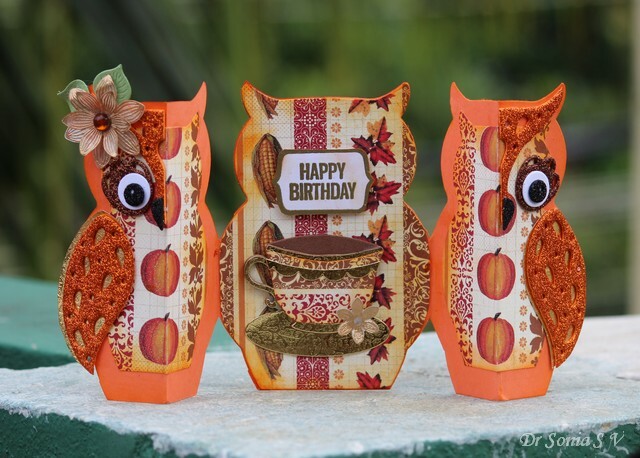 Hi friends, sharing a simple Owl Shaped Gatefold card. 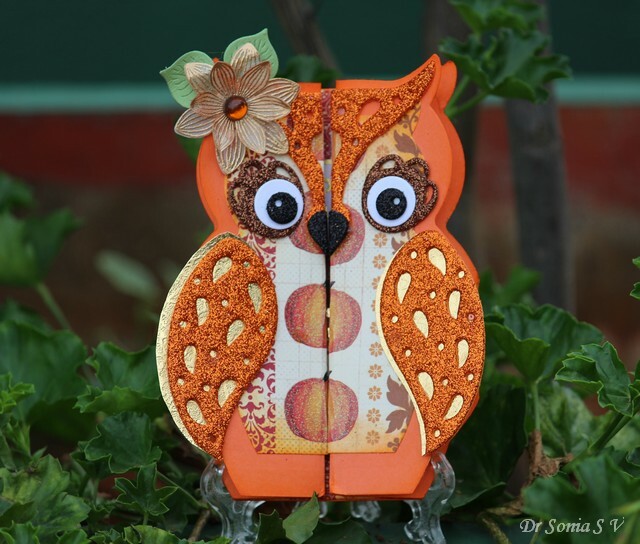 She is a cute little Owl with bright orange glittery wings , lovely brown eyelashes and deep black soulful eyes!! 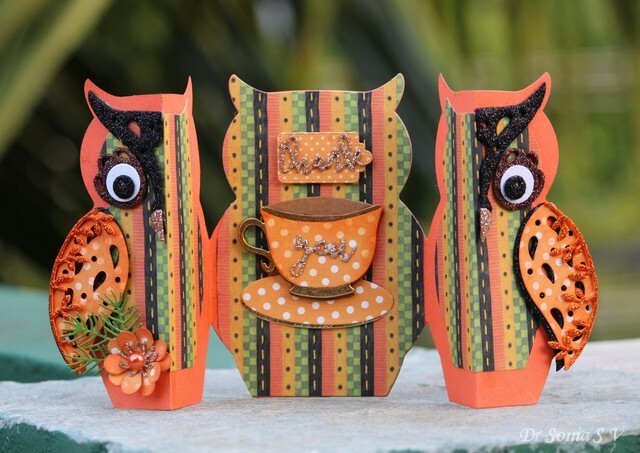 Little Owl opens to reveal a nice cuppa coffee to wish someone a Happy Birthday!! 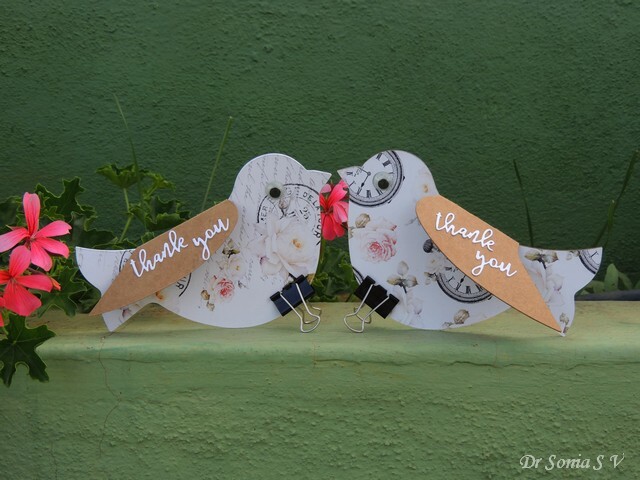 It is a simple and cute card and I hope you liked it! Hi friends have you ever jumped to buy something and then let it sit for months without using it? 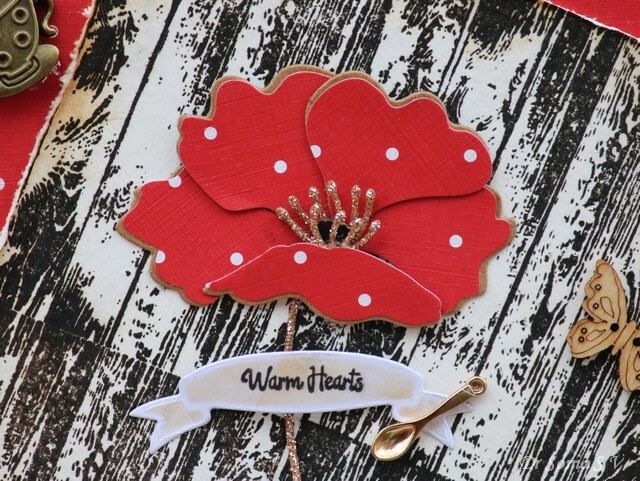 Well in my case I bought this beautiful Poppy Stamps "Iceland Poppy"flower die set nearly a year ago and this is the first time I am using it! 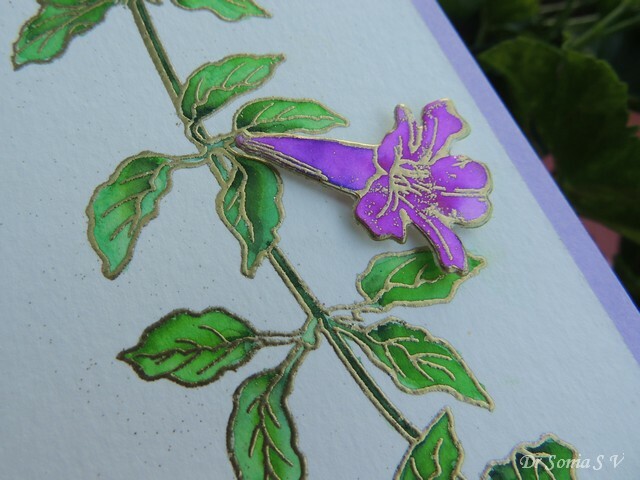 The fun thing about this die is that you can make a dimensional yet flat flower[hehe that is a contradiction of sorts but I think my crafty friends will know what I mean!]! 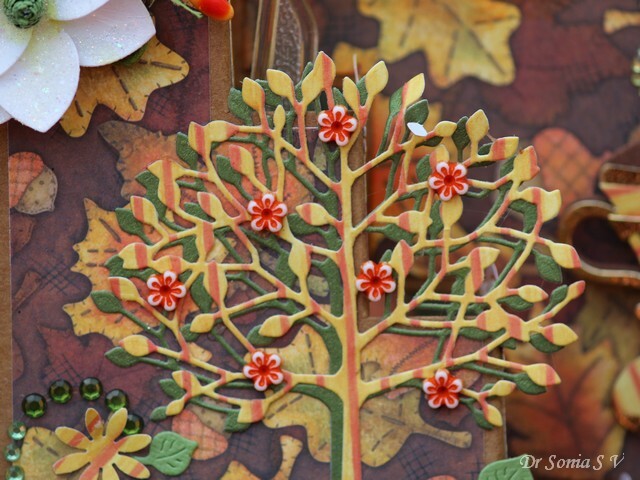 I diecut the petals in thick kraft paper and dotted pattern paper and glued the pattern paper diecuts on the kraft diecuts offsetting a little to get a cool margin. 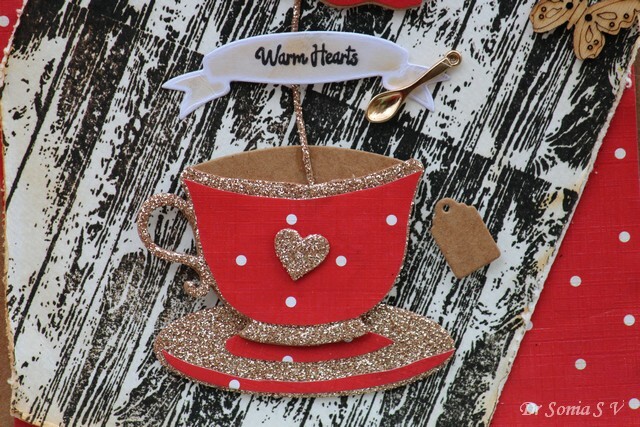 I am so glad I hoarded this cute cup with a heart charm as it goes perfectly with the sentiment I used " warm hearts"! 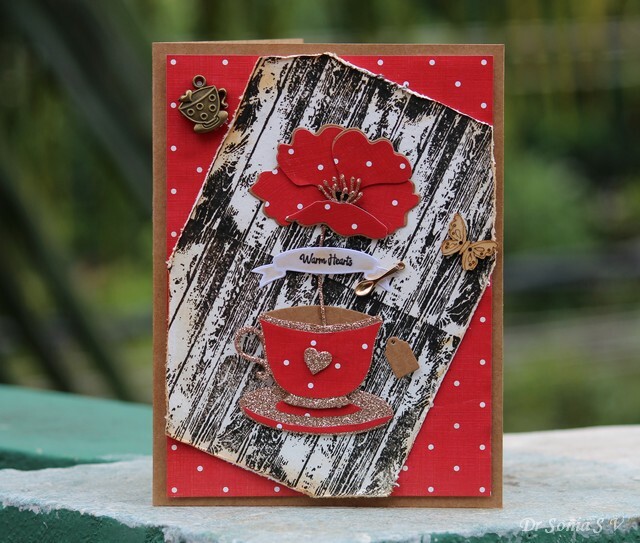 The woodgrain background was created using a gorgeous stamp from Winnie and Walter. 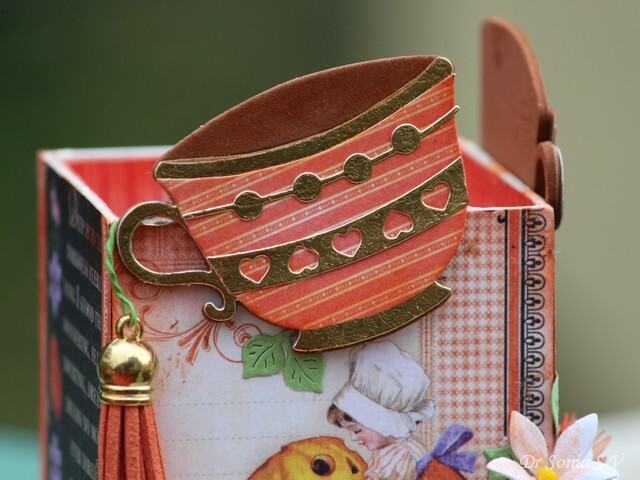 The copper spoon is another craft item I had been hoarding and waiting to use on the right project! 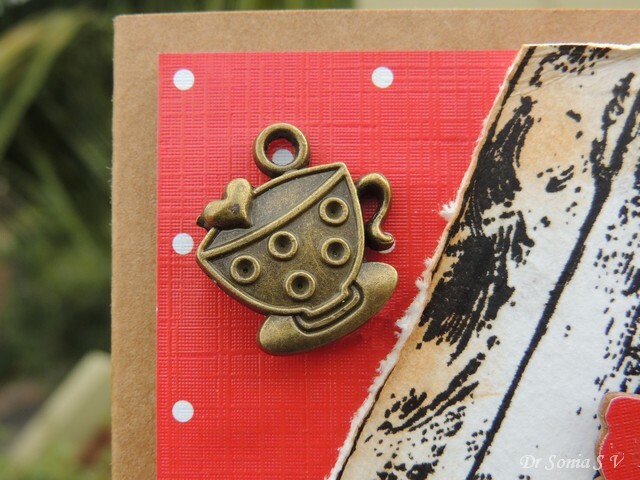 I hope you are not too bored of seeing all the cute teacups in my recent posts! 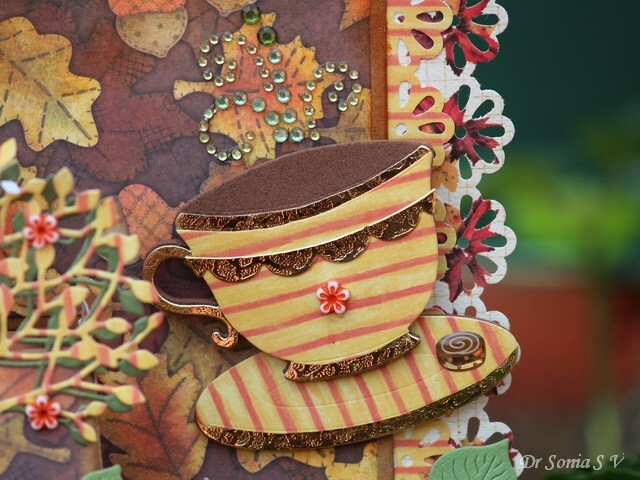 In this one I used gorgeous coffee colored glitter foam to make the cup ! 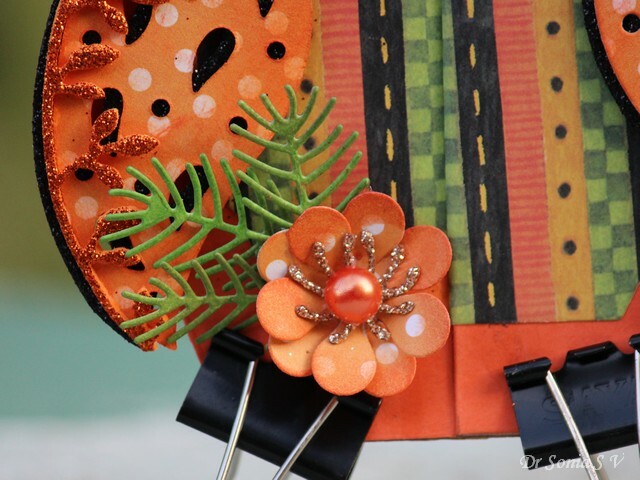 Hi friends sharing one more fall themed project which I made for my craft table. 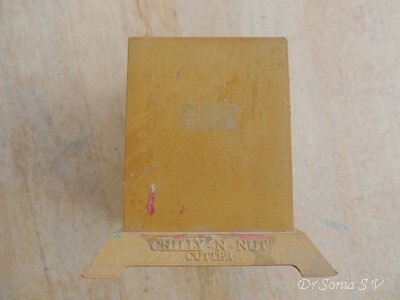 Recycling makes me feel good and it was heartening to give new life to a broken old nut cutter! 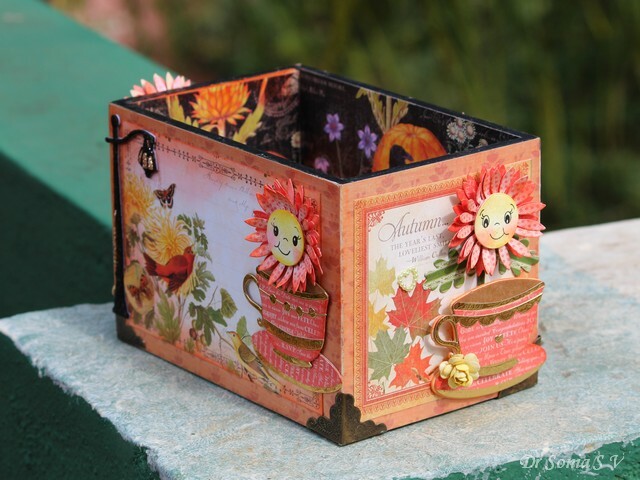 My favorite way to use pretty paper is to make 3 d projects for the home and I used gorgeous Graphic 45 papers to line the inside and outside of this multipurpose holder. I couldn't resist adding a smiley flower ! 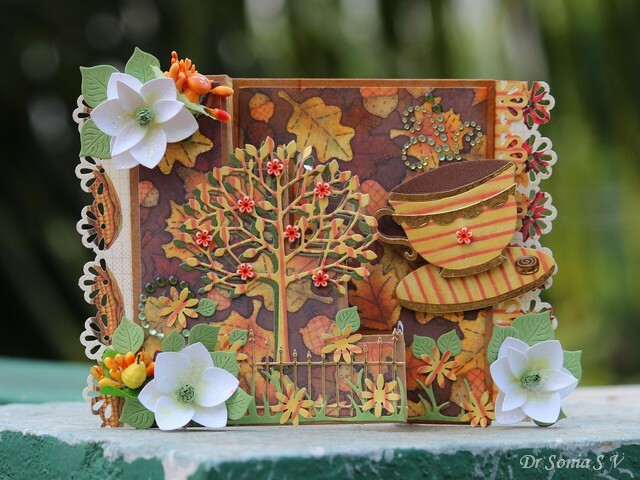 All the flowers on this project were made using punches and dies . 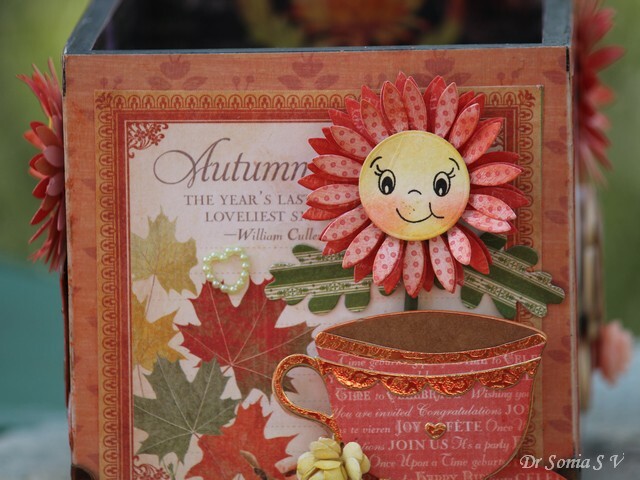 The filler flowers are my current favorite and were cut with Elizabeth Craft Designs dies. 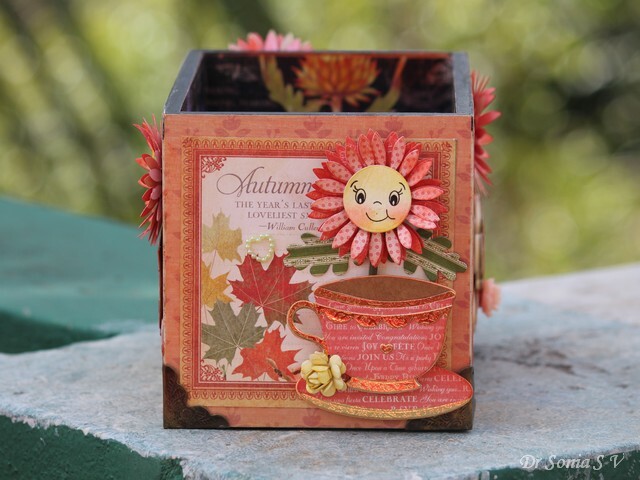 And here is the altered stand with my water-brushes, scissors and paper-cutter! When I first started paper crafting cute smiley faced punch craft projects made with Peachy Keen stamps where very popular! I couldn't get the stamps in India but loved them so much that I braved ordering directly from the company only to have the parcel lost . 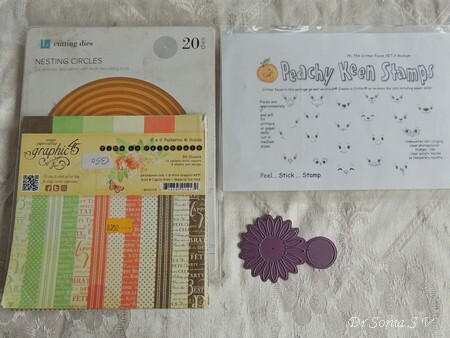 So you can imagine my delight when a couple of months back I could buy my first Peachy Keen face stamps from a crafter here in India who was de-stashing her supplies. One's crafty first love is indeed unforgettable, sweet and thrilling !! Am I so in love with these adorable faces!! 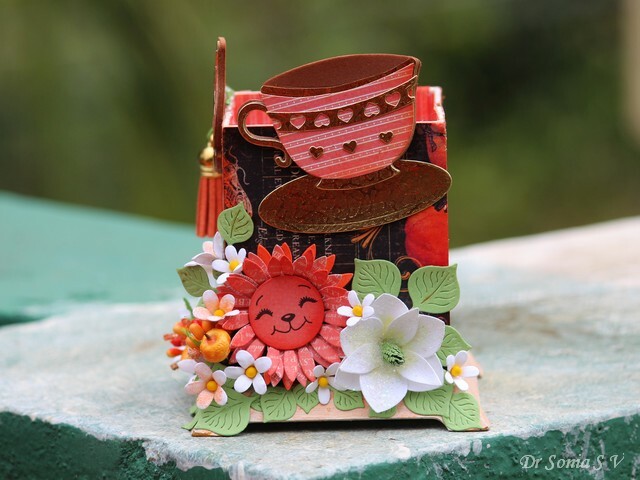 What do you say friends...Did you have a first love in crafting? 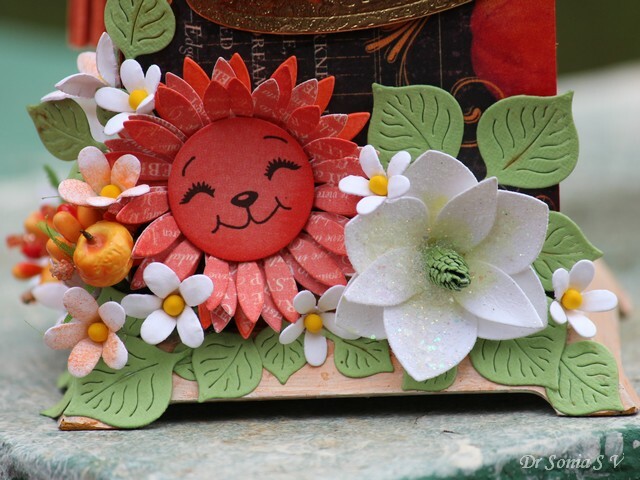 I made the happy faced flowers using the Peachy Keen stamps on die cut circles and centering them on sunflowers die cut on Graphic 45 papers. 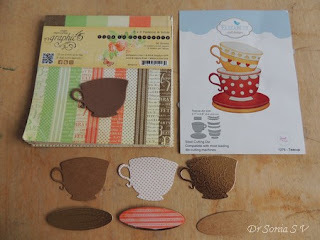 The cups were made using an Elizabeth Craft designs die set and has 4 layers- foam, craft paper, metallic gold paper and Graphic 45 patterned paper. This happy flower is maybe not a flower...my daughter calls it a doggy flower as I used a puppy face on it!! 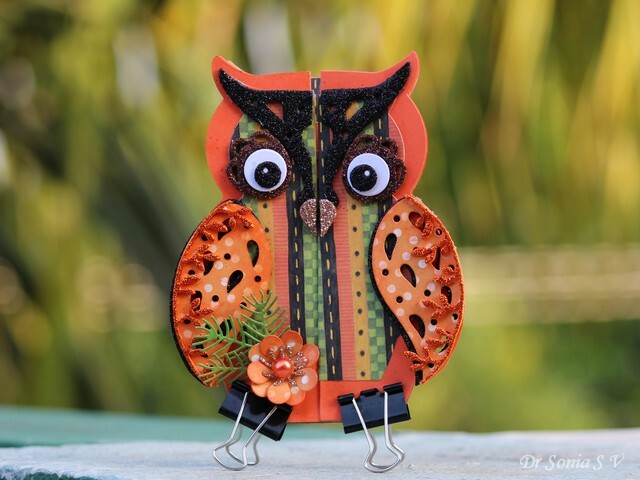 Hehe...anything goes in love and crafts isn't it!! 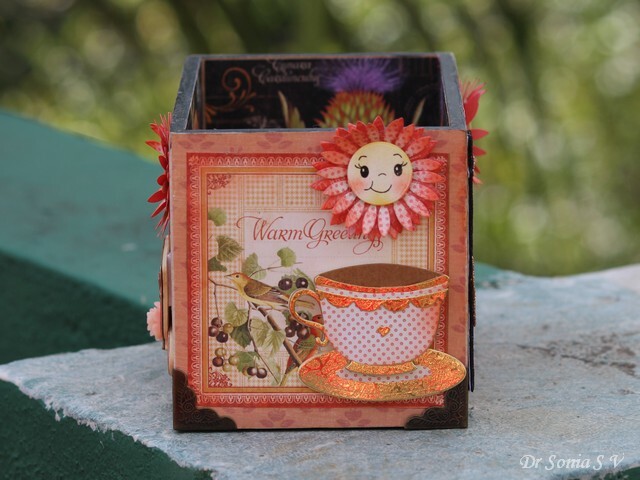 Each side of the box has a teacup and a happy flower on gorgeous Graphic 45 paper! 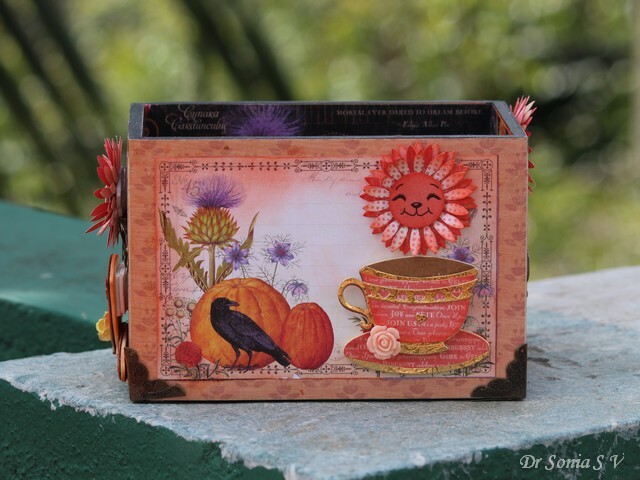 Since the box is made of wood it is quite sturdy to hold even my Sizzix heavy duty BigZ dies. 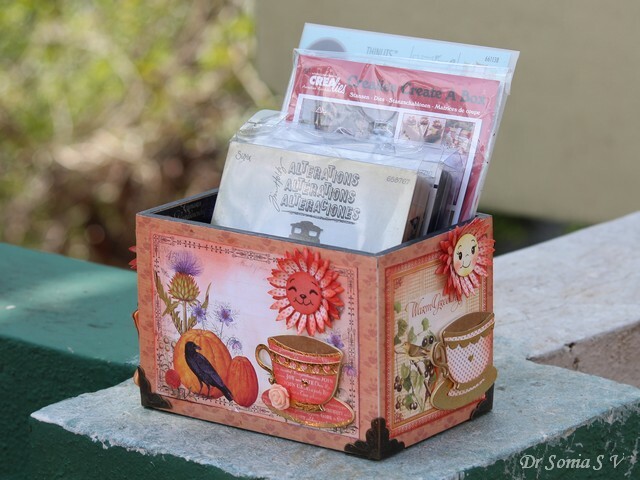 This particular box resides on my craft table and holds all the dies I am currently working with!